“Financial Tribune- A bout 150,000 tons of pistachio worth $1.5 billion are estimated to be exported from Iran during the current Iranian year (started March 21), to register an 11% and 25% growth in weight and value respectively compared with last year, the head of Iran Pistachio Association said. Mohsen Jalalpour,who is former president of Iran Chamber of Commerce, Industries, Mines and Agriculture, said last year, 135,000 tons of the product worth around $1.2 billion were exported from the country, IRNA reported. Jalalpour had earlier said pistachio production is expected to reach 235,000 tons this year to register more than a 38% rise compared with last year’s 170,000 tons. 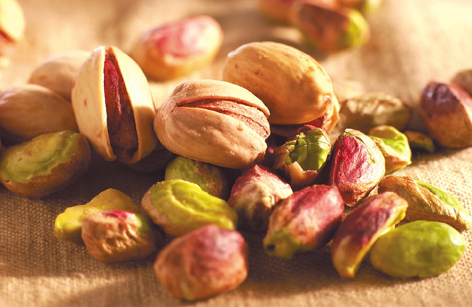 According to Deputy Minister of Industries, Mining and Trade Mojtaba Khosrotaj, Iran supplies more than 50% of the world pistachio market. He noted that Iran’s main rival in pistachio production is the US state of California.